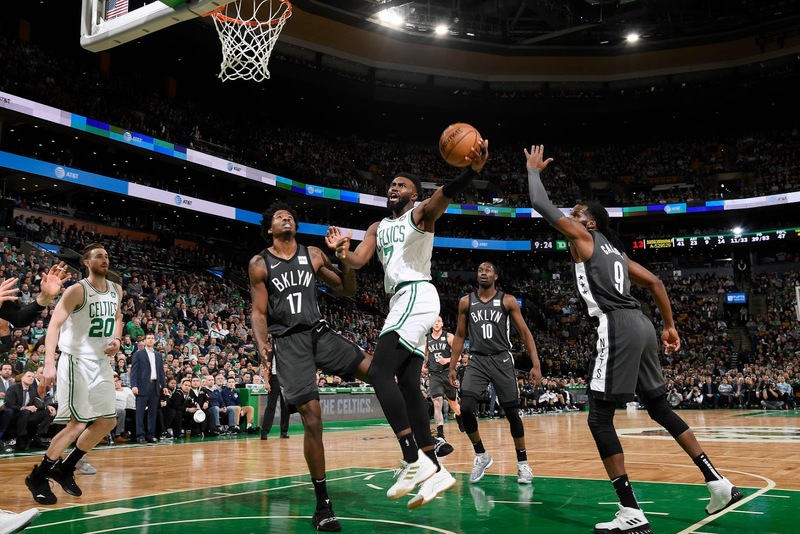 In the win over the Nets Jaylen Brown scored 21 points. Rajon Rondo Indonesia got the win - Forever_Green and Chief_00 placed - and Kostassyn, Rondeezy, CelticsKY and Dylan Dobson came in third. His field goal percentage was 56.2% (don't forget to give me three digits on percentages). Kostassyn and Dylan Dobson took first place - Forever_Green took second place - and Rondeezy came in third. On 3-pointers, Jaylen was 60.0%. Land Shark got the win. Kostassyn, DimitrusUK, Rondeezy, Forever-Green, Rajon Rondo Indonesia, Nopelovic placed - and Darthdoogh came in third. Brown shot no free throws, so no contest on that one. Please check your individual results. Let me know of any errors. The Celtics battle the Hornets tonight, and my guy Marcus Smart is thriving in the starting unit. Let's go with his Fantasy line for the game. Add his points, rebounds, assists, steals and blocks and then subtract his turnovers from the total of the first five stats. That is the number.